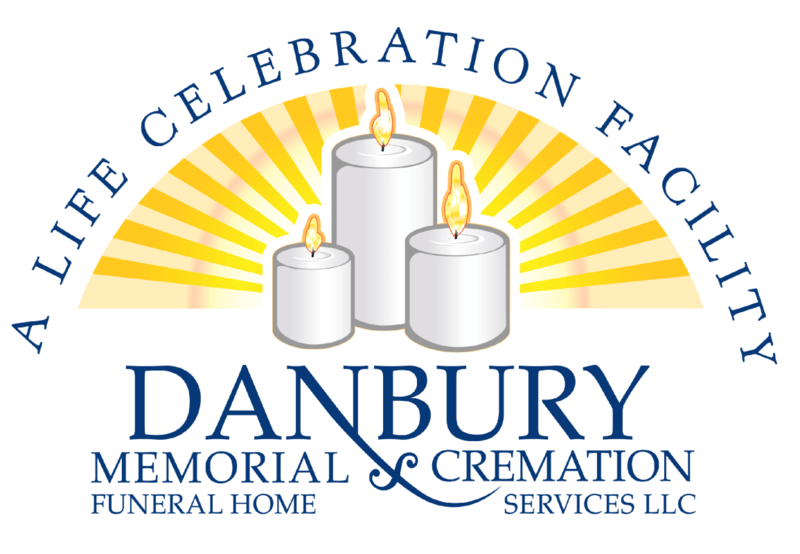 Obituary for Nancy Lao | Danbury Memorial Funeral Home and Cremation Services LLC. Mrs. Nancy Sau Keng Lei Lao was born May 18, 1932 in Toishan District of Guangdong Province of China, grew up and studied in Macau, worked and started a family in Beijing before immigrating with her family to New York in 1981. She retired at the age of 62 in New York after many years of services as a reporter at China Daily News in Flushing, New York, as a paralegal and interpreter at the law firm of Porfirio Azevedo Gomes Advogado in Macau, as a bank clerk at Banco Seng Heng in Macau, as a Chinese-Portuguese translator at Beijing Foreign Publishing House, and as vice-chair of the Associacao Geral de Estudantes Chong Wa de Macau. Throughout her professional and personal lives, she had gone selflessly above and beyond to help, support and enlighten many of her relatives and friends. Mrs. Lao passed away peacefully at the age of 86 on Thursday, September 5, 2018 in Danbury, Connecticut where she resided with her husband of 53 years George Cho Ip Lao and her younger daughter Josephine Chang and her family for the last 16 years after relocating from Long Island and Flushing, New York where they resided since their immigration to New York from Macau and Beijing in 1981. She was preceded in death by her father, Lee Mang Meng, mother, Lee Oh Ying, and her two older brothers, Lee Wai Dong and Lee Wai Chong. Her beautiful life will forever be cherished in the lives of her husband George Cho Ip Lao, her daughters and sons-in-law Eileen & Philip Ng and Jo Ming & Josephine Chang, her grandchildren Jessica Ng, Delvin & Azana Chang and Devlin Chang, her younger sister Silvia Sau Wan Lee Iong, and a host of other relatives and friends. The family would like to thank the doctors, nurses, staff and the Palliative Team at Danbury Hospital, the professionals from Connecticut Community Care Inc., and the nurses, aides, and staff on the 11th floor of Tower Building of Danbury Hospital who looked after Mrs. Lao with much respect and care during her hospital stay. Thank you to all of you for your professionalism, patience, and kindness. As per the family’s request, a private family gathering will be held in Mrs. Lao’s honor at Danbury Memorial Funeral Home on Saturday, September 8, 2018. The family also wishes to acknowledge with deep appreciation the many acts of kindness and support during this time of bereavement.Should friends and relatives desire, memorial contributions in honor of Mrs. Lao may be made to Pro Bono Partnership at https://www.probonopartner.org/supporters/make-donation/donate-online/, which organization provides business and transactional legal services to nonprofit organizations serving the disadvantaged or enhancing the quality of life in neighborhoods in New York, New Jersey and Connecticut.